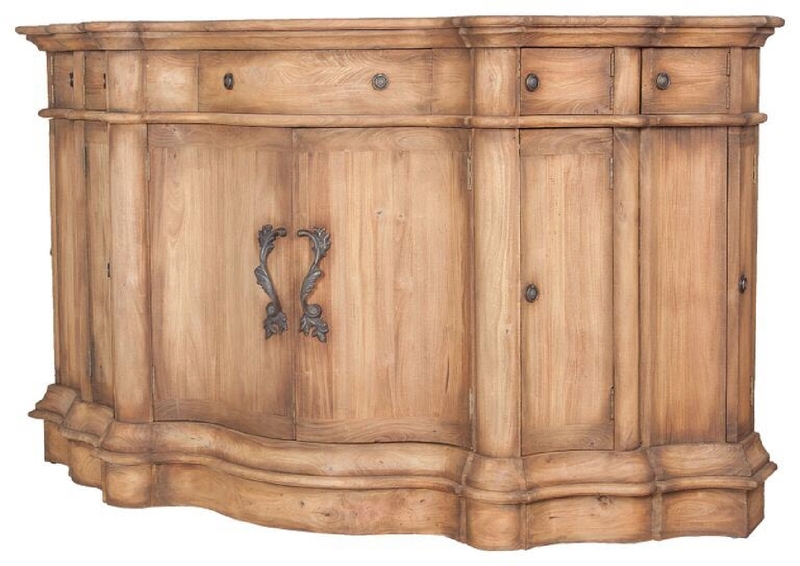 VINTAGE ESTATE CABINET - Honey Oak finish on carved wood cabinet. Antiqued hardware. H 48.3" x W 81" x Depth 24.3"